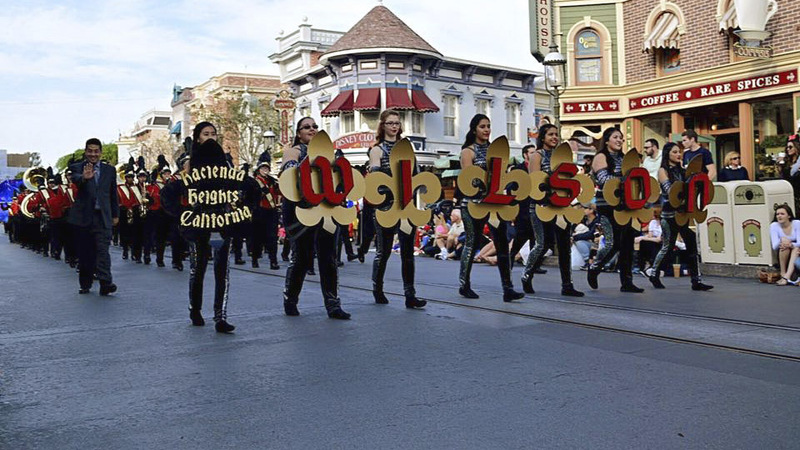 The band, composed of musicians playing either a brass instrument or woodwind instrument, plays a significant role in the Royal Wilson Marching Alliance by providing impact, emotion, and variety in the form of music. The brass instruments (Trumpets, Mellophones, Trombones, Marching Baritones, and Marching Tubas) and woodwind instruments (Flutes, Clarinets, and Saxophones) make up the band for first semester. A lot of hard work is needed from marching musicians due to the fact that marching and playing require more energy than just playing. Every year, the band including the Drum line, learn sets to a field show during Band Camp in August. 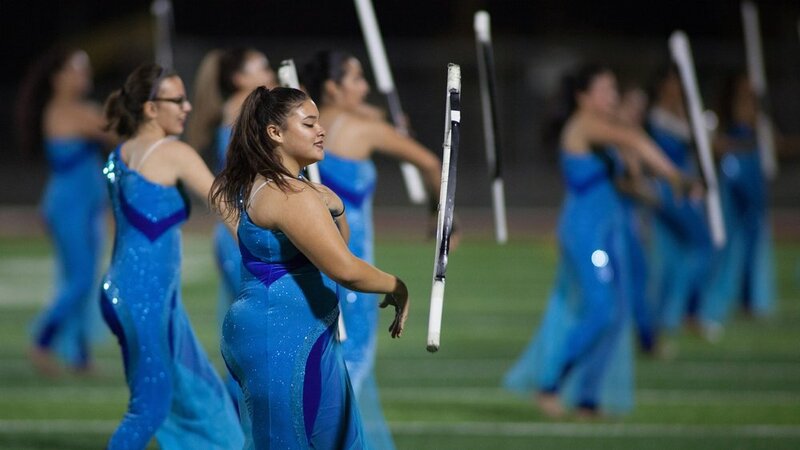 This field show is performed at both football games (during half-time) and field tournaments. Once field season is over, the band then makes a transition to traditional concert band instruments. This change is made in time for the Winter Concert in early December and lasts for the duration of second semester. During second semester, the band focuses on future performances which include rallies, District Festival, and Spring Concert. The Jazz Band also participates in Jazz Festivals which takes place at several high schools as well as college campuses.